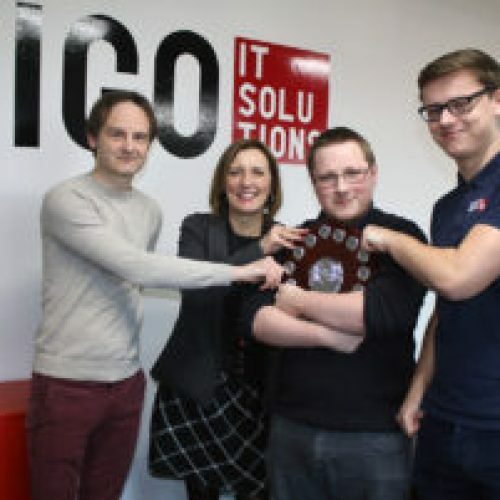 » The Hive is Liverpool City Region’s New Business of the Year. The Hive is Liverpool City Region’s New Business of the Year. Tim Nichol (Dean of Liverpool Business School at John Moores University) centre, presenting the New Business of the Year Award to The Hive, Wirral Youth Zone. 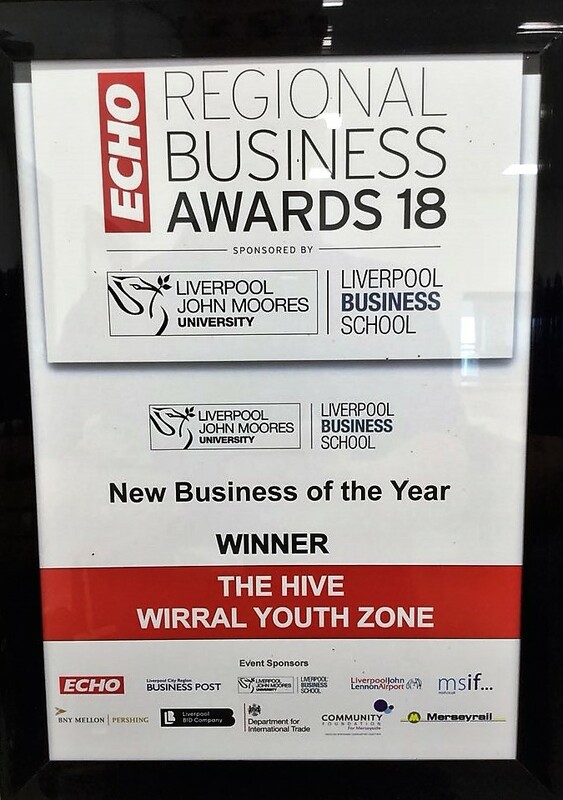 Wirral’s state-of-the-art youth facility The Hive has beaten off stiff competition to be named ‘New Business of the Year’ at the prestigious 2018 Liverpool Echo Regional Business Awards. 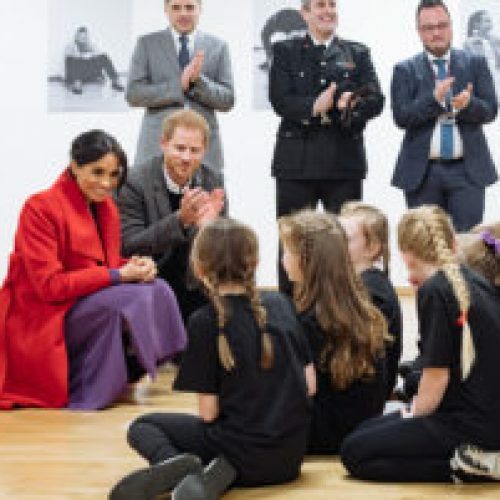 The accolade comes just 14 months after The Hive was launched with a mission to provide young people on Wirral with somewhere to go, something to do and someone to talk to. 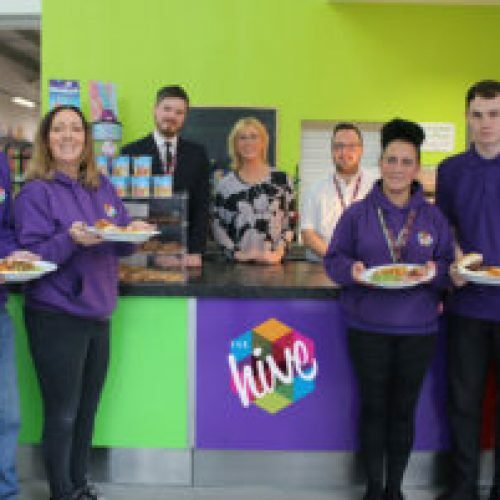 Since opening in April 2017, The Hive, which is supported through a combination of public and private sector funding, has attracted thousands of members from across the borough and recruited an army of staff and volunteers to deliver a broad programme of arts, sports, employability and enterprise activities to young people at its purpose-designed facility. 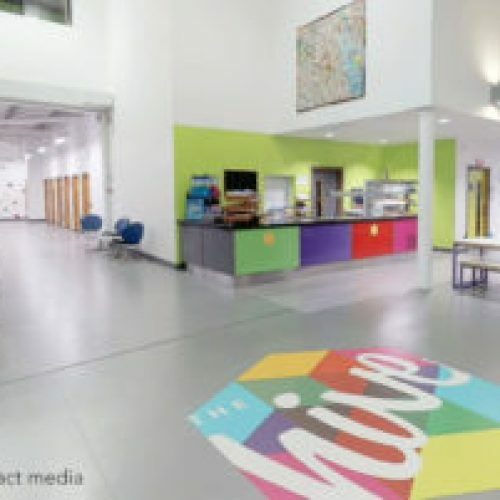 Open seven days a week, 365 days-a-year, The Hive has clocked up 80,000 visits from its members during its first 12 months in operation. 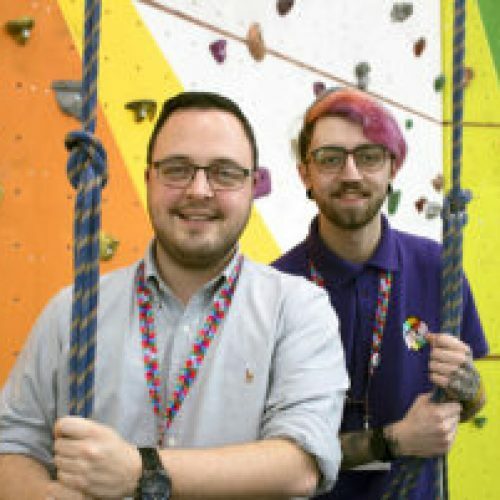 The facility is part of the OnSide Youth Zones network; a charity focused on creating a series of 21st century youth centres across the UK in a bid to offer all young people somewhere safe and inspiring to go in their leisure time. 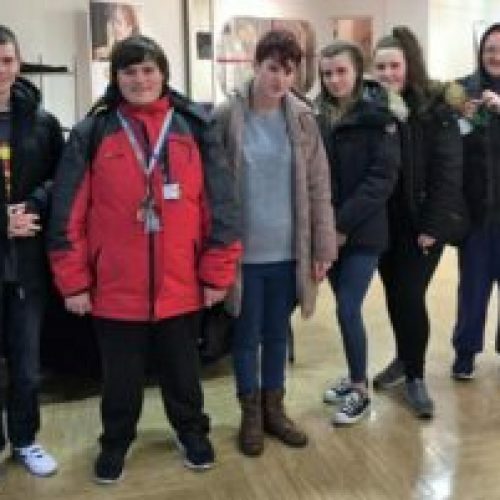 Having exceeded membership targets in its first year and brought in a host of new patrons from across the regional public and private sector, The Hive is being used as an exemplar project, providing best practice steer for future Youth Zone managers. 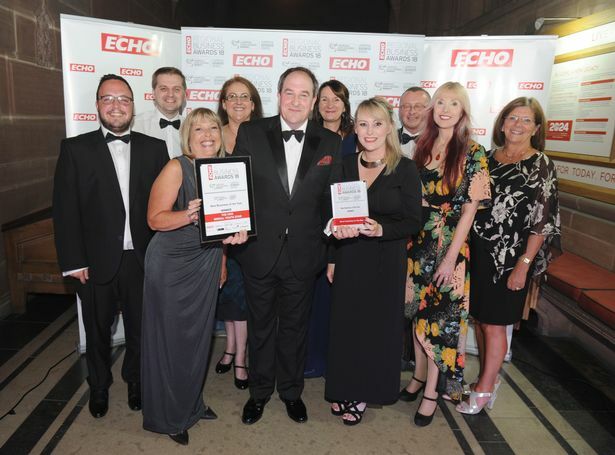 Judges in the high-profile Liverpool Echo Business Awards, which reward outstanding achievement among the region’s enterprises and entrepreneurs, presented the New Business of the Year Award to The Hive in recognition of its success to-date and its potential for strong growth in the future. 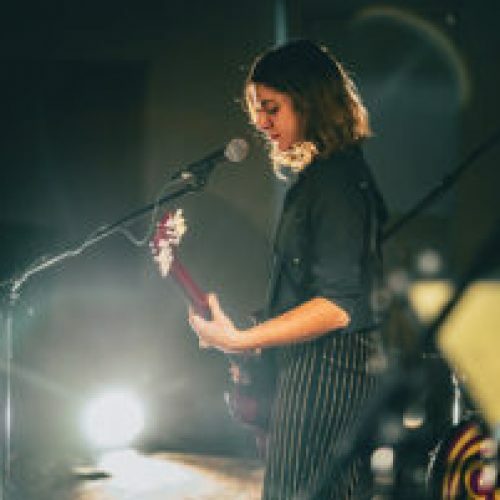 The Echo Regional Business awards are staged by the Liverpool Echo in conjunction with the Business Post magazine and are sponsored by Liverpool Business School at Liverpool John Moores University.